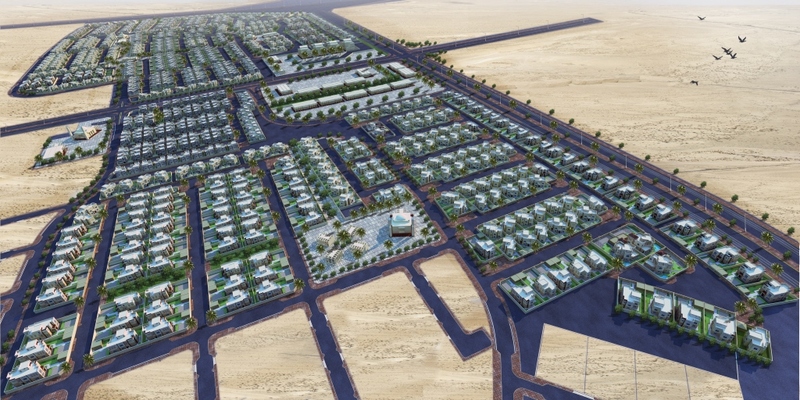 Adaptation for 791 housing units for Ma’aden employees and six (6) housing units for Imams. 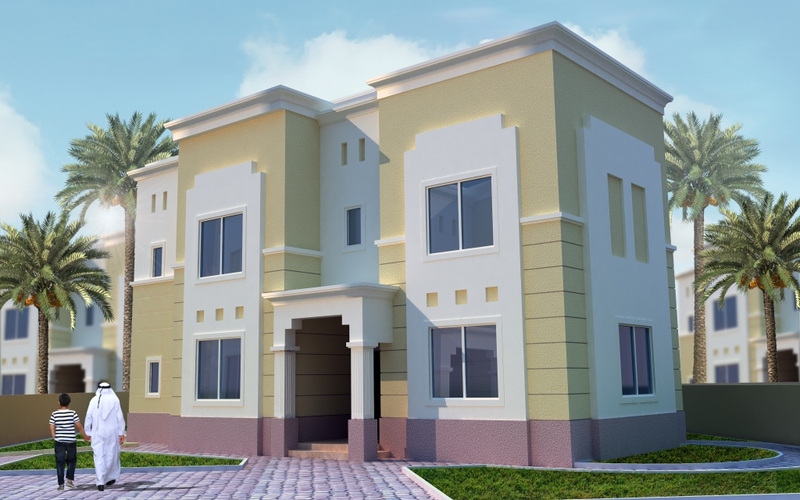 Ma’aden Housing Units - There are 4 different housing types, namely A1 (152 units), D1 (24 units), D2 (301 units) and D3 (314 units). The houses will be constructed using precast concrete and a strip footing foundations. They are all three story and have maid’s quarters on top floor with the exception of house type A1. A1 is modern style and has a total built-up area of 351.51 sq. mts. It is the smallest house and has 3 bedrooms with future provision for a maid’s quarter on the top floor. D1 is a largest house with a total built-up area of 534.12 sq. mts. 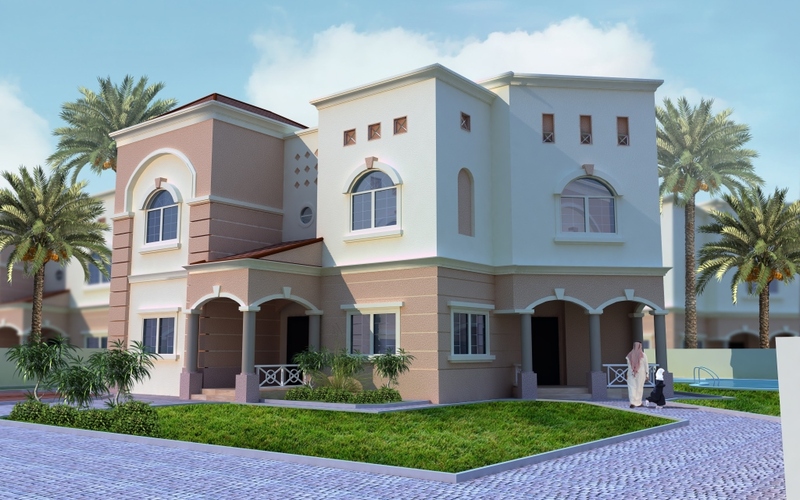 It is Andalusian style with 4 bedrooms and provision for a future driver’s room, swimming pool and Majlis. It also has a roof deck/terrace that can be utilized for future extension. 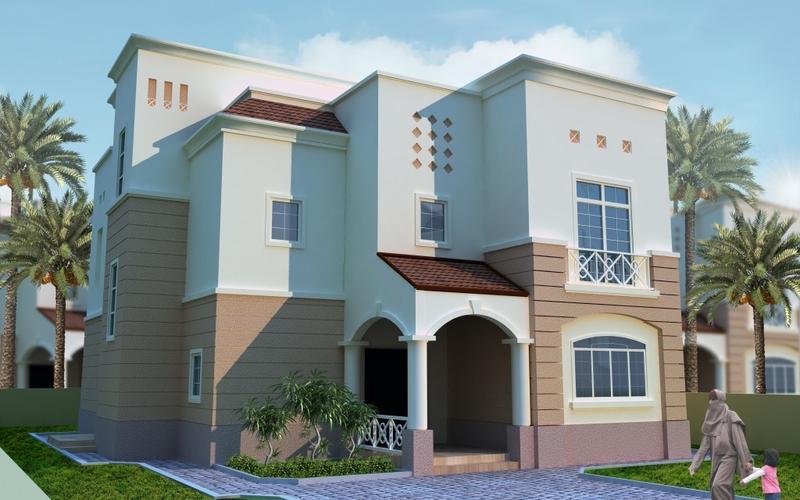 D2 is a medium sized 3 bedroom house with a total built-up area of 417.29 sq. mts. It is Andalusian style and has provision for a future driver’s room and Majlis. D3 is a small 3 bedroom house with a total built-up area of 384.64 sq. mts. It has provision for a future swimming pool and driver’s room and is classic style.